(Waring, Kendall County, Texas). Johann and Louise Haufler marker; personally read 1971. Adam, Hildergarde. 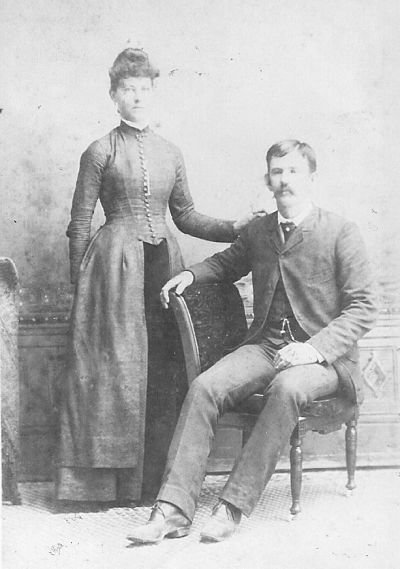 Photograph of the original held by Doris Koenig family. Digital copy privately held by Kathryn Adam-Hurst. Boerne. Ida Haufler Adam was the daughter of Johann (John) Gottfried and Louisa Magers Haufler. 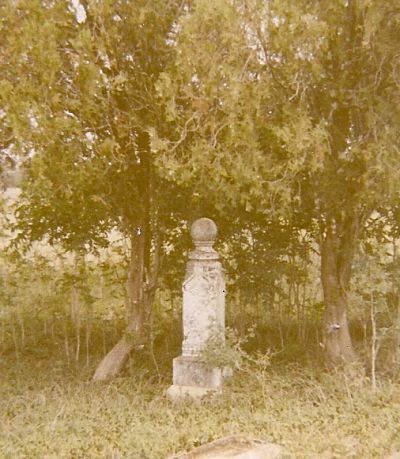 Boerne Cemetery (Boerne, Kendall County, Texas). Julius and Ida Adam marker; personally read 2011.